It’s been a little over a month since my last post. 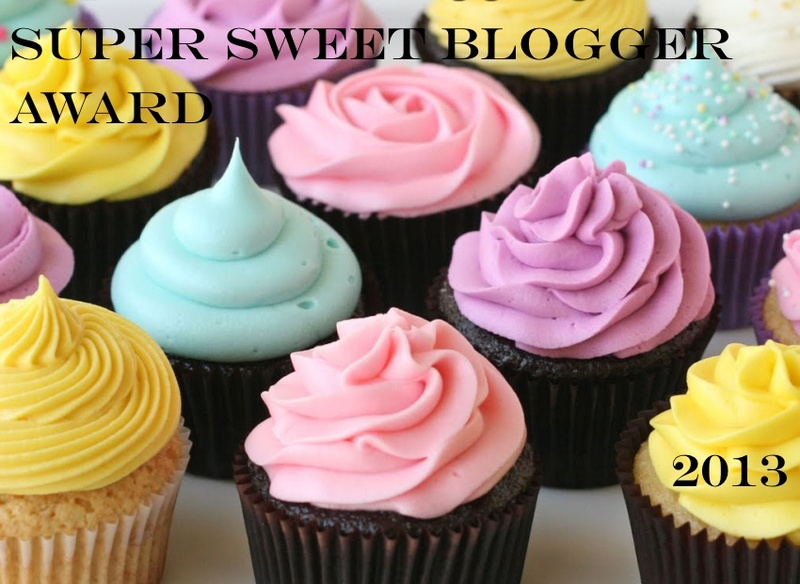 And since then, a fellow blogger and friend, Sophie has nominated me for the Super Sweet Blogger award. 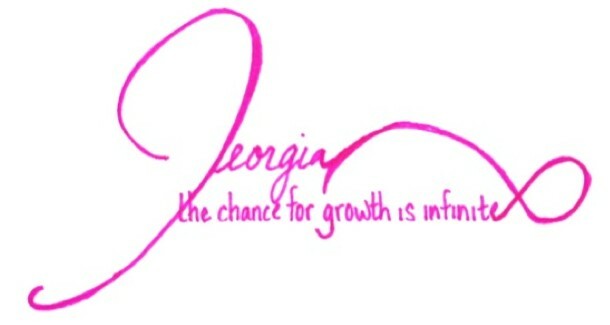 Sophie’s blog is amazing, check it out at mommytrainingwheels. Her most recent post on stress-free parenting rocks! Thank you for this nomination Sophie! 2. Acknowledge that blogger and link back to their blog. 3. Answer the Super Sweet questions. 4. Nominate a “Baker’s Dozen” (award 13 blogs), link to their blogs in your post, and notify them on their blogs.It’s ok if you don’t have 13 blogs to nominate, just share the love! Cookies…and not just any cookies. Chocolate chip…semi cooked and gooey. Chocolate. Chocolate. And then add more chocolate. Chocolate lava cake with the warm gooey chocolate center. Currently everyday. At the end of my day when I plop down with a glass of wine I tend to start thinking about sugar. Lava Lover. I just made that up. My nominees. These blogs I read often and are super sweet status. I was able to find some new blogs to read as well! I’m sure some of them have already been nominated, but oh well. Thanks to these blogs for being inspiring, honest, and helpful! Thank you again my dera, YOU are so sweet… 😉 kisses from Italy!!! Kisses and hugs back to you dear!! Thank you for the nomination ❤ I appreciate you!